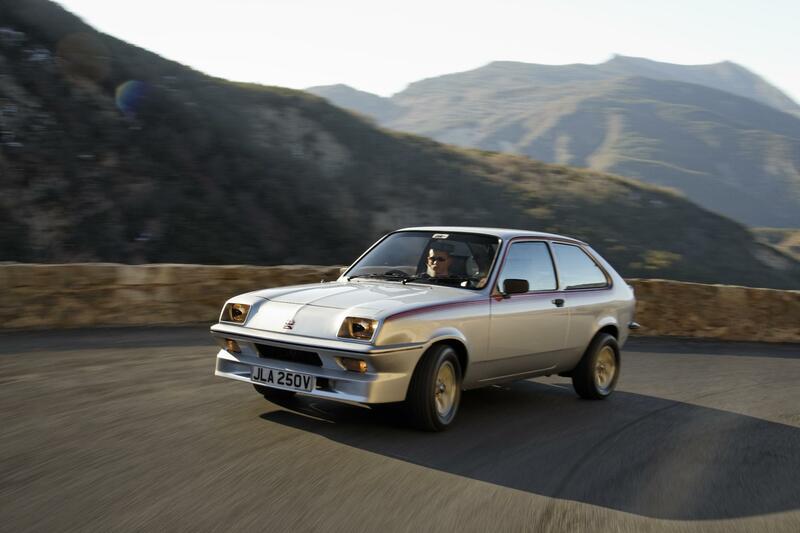 Vauxhall will again be opening its Heritage Centre to the public giving everyone the chance to see its private collection of historic cars from 1903 to the present day. For many that might bring a shrug of the shoulders but for some (including me whose first car was the incredible Chevette – though it looked nothing like the model on the left!) it could be a chance to revisit some of the firm’s most iconic models. Vauxhall has a vast range of cars in its collection, from the first 1903 Vauxhall to some of the more popular classic cars, such as the Firenza HP ‘Droop Snoot’, Chevette HS, Astra Mk1 GTE and the ever-popular Lotus Carlton. Making their debut this year are two recent additions to the collection – the Royale and the Astra GSI, Mk4. All cars in the collection are kept roadworthy and in pristine condition by Vauxhall’s two full-time restorers. The Heritage Centre’s annual open day will coincide with the Luton Festival of Transport which is on this Sunday 10 June. A free bus will run throughout the day between the Heritage Centre and the Luton Festival of Transport at Stockwood park. A great opportunity for a ride in a Routemaster bus! Visitors will be able to view the company’s collection over of 50 cars, ranging from pre-war, post-war, cars from the 60s, 70s and 80s, and a selection of very rare concept cars. Entry to the Heritage Centre is free, and there will be ample parking for all. I might be interested in going if they would let me have a go with the Chevette again! This entry was posted in News and Views and tagged caption, car, classic car, Classic Cars, Heritage Centre, Lotus Carlton, LS, Sport, vauxhall, vauxhall chevette by Steve Lumley. Bookmark the permalink.